Happy New Year, and for us at HomeAid, a happy start to our 30th Anniversary! It’s hard to believe that our organization has been pursuing its mission to build new lives for America’s homeless for so long and we have had the opportunity to touch so many lives. It is humbling and exhilarating at the same time and we plan to spend this year not only highlighting how far we have come, but how far we still have to go to in our quest to end homelessness in this country. Our 19 chapters—we formally launched HomeAid Utah in December—are coming off a year in which they completed 40 new projects creating nearly 400 beds, and currently have over 50 more projects in planning and development across the country. It is an accomplishment to be proud of and a motivation to do more. 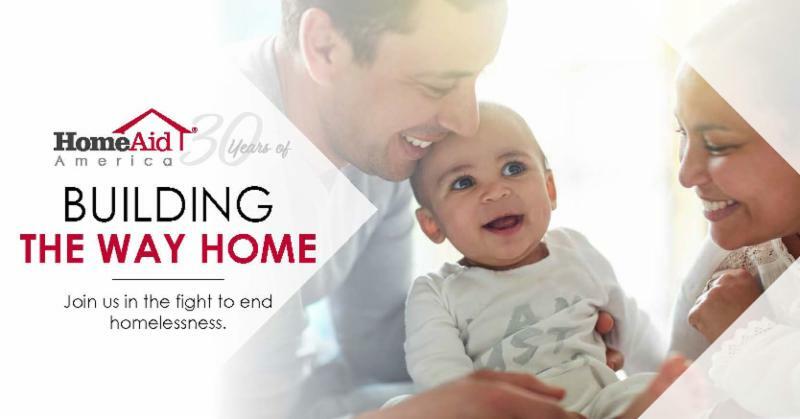 For the past thirty years HomeAid has been an integral part of the fight to end homelessness in America. At our core, we believe that every individual has worth and human dignity and deserves the basic provision of shelter as a necessity of life. This is illustrated through our development of 550 shelter projects housing 333,000 people. Our 30th anniversary is not just a celebration of past accomplishments, but a look towards the future. Homeless service agencies continue to seek our services and our pipeline includes over 51 housing-related projects valued at $33 million that need our urgent attention. We invite you to join us in providing hope and homes to those in need as a Building the Way Home Supporter. Your donation ensures growth of our programs, providing additional homes and support for families, veterans, youth at-risk, and countless others. HomeAid Orange County and OC United hosted the Ribbon Cutting Ceremony on January 8th for the THRIVE (Transitional Homes Recognizing Independence Value and Empowerment) QUAD. The opening of this apartment complex will provide a home and restorative programs for 10 families. The program seeks to equip young adults existing the foster care system for self-sufficiency by providing housing, life skills, financial literacy, access to employment opportunities, therapeutic and spiritual support, mentoring, and a community in which to belong that will ultimately empower these young adults as they launch into adulthood. Thank you to California Lutheran Homes and Community Services, R.D Olson Construction, Inc., Intracorp Companies and Marx | Okuba Associaties, Inc. along with nearly 100 trade contractors, suppliers and volunteers who gave their time, heart and resources to make this project come together. These young women will now have a firm foundation for a life moving forward. When he was eight years old, he arrived at a safehouse with his mom, Janice, after the violence they experienced at home became life-threatening. In addition to the physical abuse, both Janice and Tucker endured severe verbal abuse, repeatedly being told they were "stupid" and insignificant. Tucker-like many children-believed what he was hearing.This dejected, broken little boy had lost his will to live. He didn't laugh. He had no interest in games or playmates. Sadly, he even told his counselor, Autumn, that he wanted to kill himself. Far too many children escaping violent environments display signs of post-traumatic stress and suicidal tendencies as a result of abuse and neglect. Autumn developed a therapeutic program, asking him to color how he was feeling. For the first time, Tucker spoke about the violence he experienced - an important breakthrough in his healing. "Thank you for letting me talk about my mom and dad fighting," Tucker told her and smiled for the first time in months. In 2018, HomeAid's Community Outreach programs continued to make incredible impact. Through HomeAid's network of chapters, 2.3 million items were donated to families in need, representing a significant cost-savings of $900,000 that will leave more money in the pockets of families faced with economic hardships. 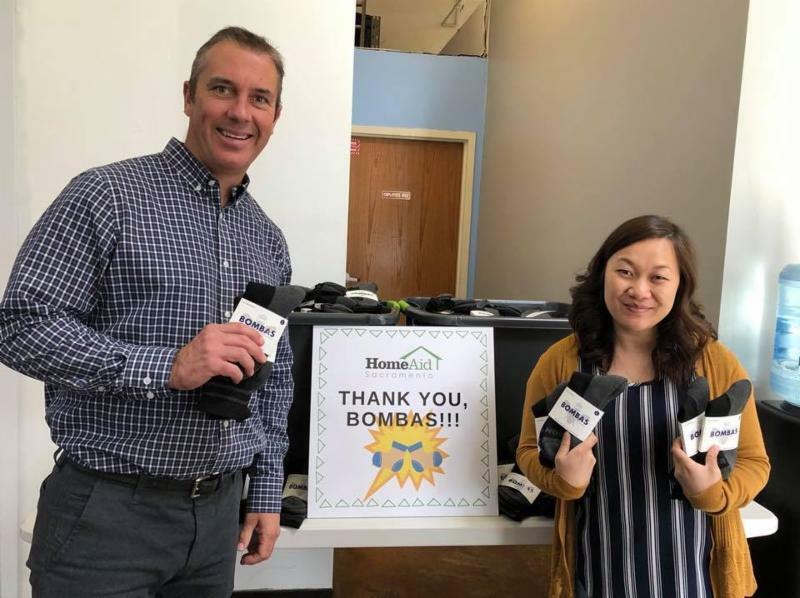 HomeAid America is honored to be a chosen nonprofit partner of Bombas Sock Company to support our community outreach programs that provide basic necessities to those experiencing homelessness. Through a national partnership, Bombas has generously donated over 20,000 pairs of socks to be used in our HomeAid CareKit packages and distributed to shelters across the nation. Did you know that socks are the number one requested item of homeless shelters? When Bombas heard this, they knew they had to do something to make an impact on communities in the U.S. For every pair of socks purchased, Bombas pledged to donate a pair to someone in need. 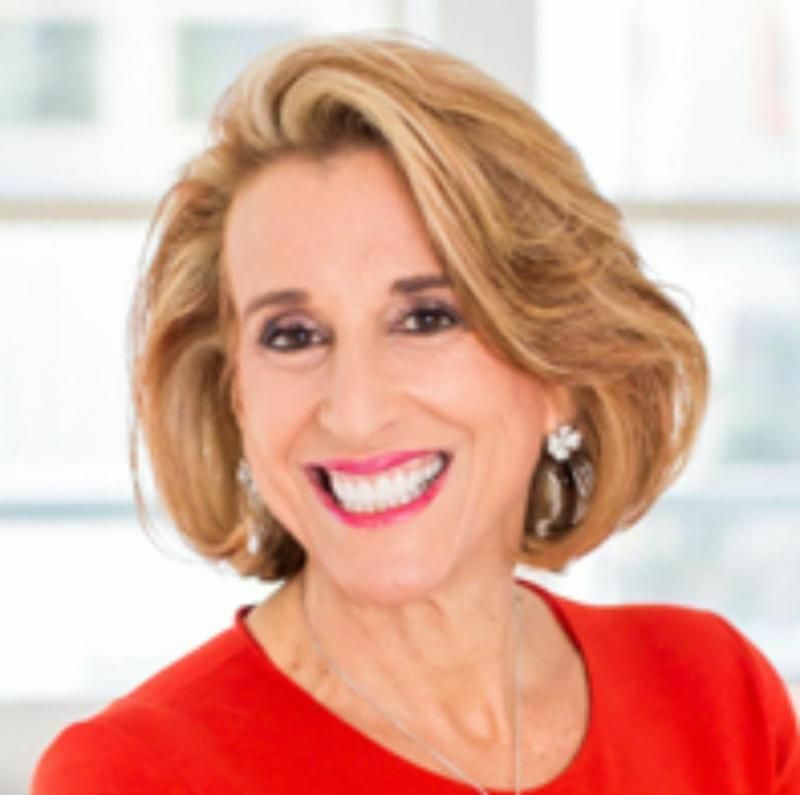 Taylor Morrison Chairman, President & CEO, Sheryl Palmer will serve as HomeAid America's Board Chair for the next two years. 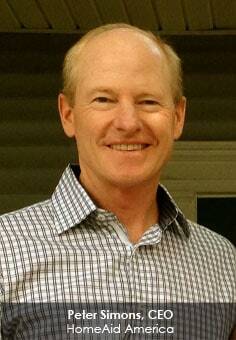 Palmer has served as a member of HomeAid America's National Board of Directors and Executive Committee since 2017. 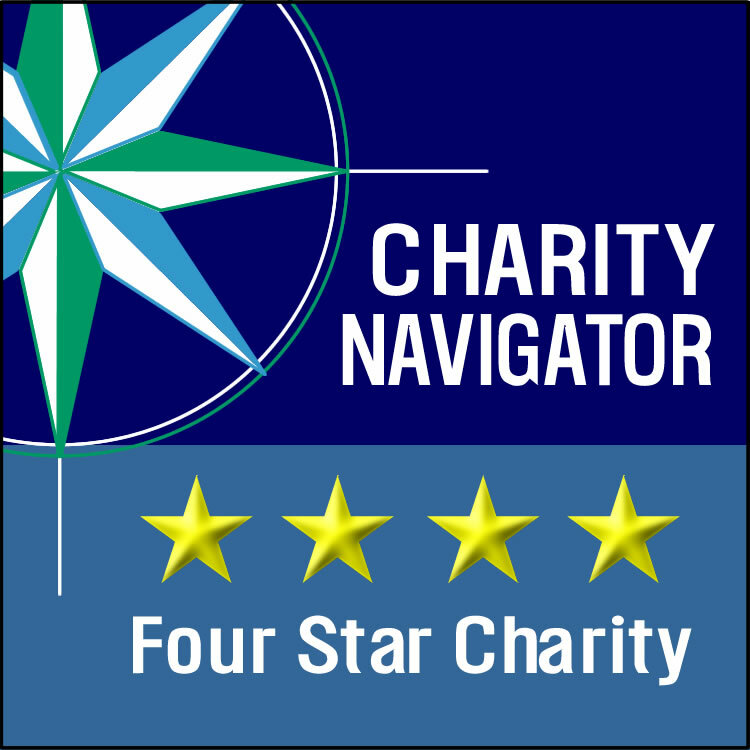 HomeAid America has earned a 4-star rating from Charity Navigator, America’s largest independent charity evaluator. “HomeAid America’s coveted 4-star rating puts it in a very select group of high-performing charities,” according to Michael Thatcher, President & CEO of Charity Navigator. “Out of the thousands of nonprofits Charity Navigator evaluates, only one out of four earns 4 stars — a rating that demands rigor, responsibility and commitment to openness." 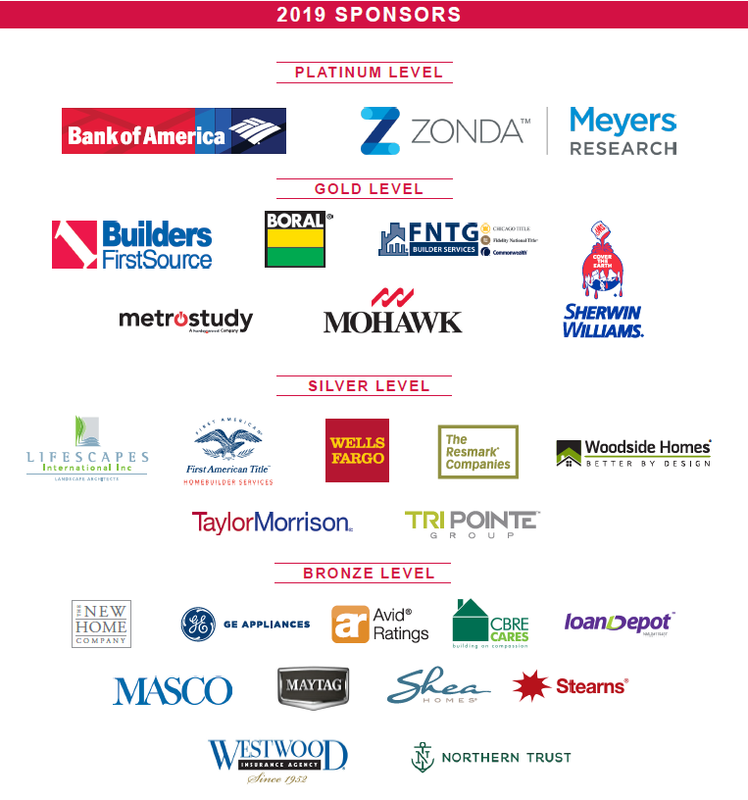 Dedicated to assisting individuals and families in time of need, Westwood Insurance Agency will join HomeAid America as a Bronze Level National Partner and contribute $10,000 to support HomeAid in the fight against homelessness across the country.